I’d love to quilt my garden in winecups! 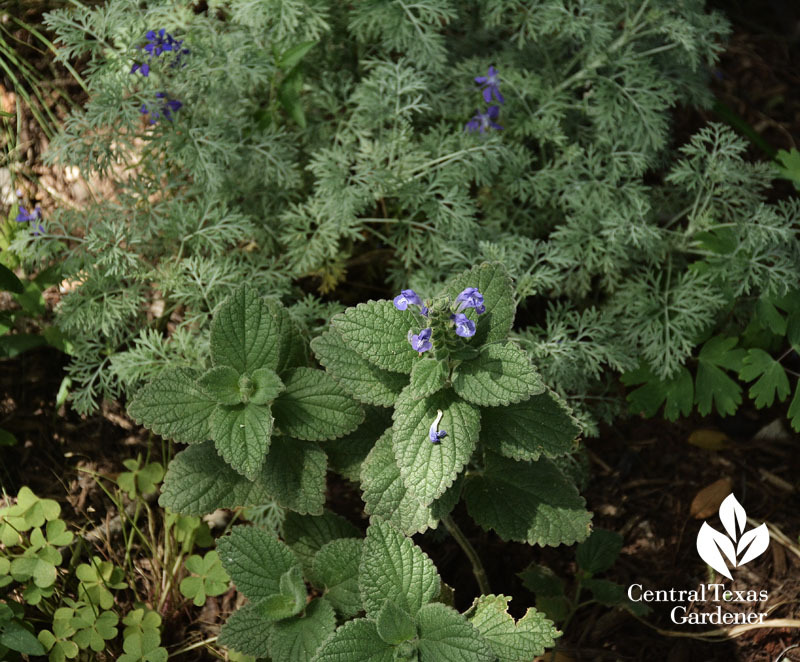 I also adore this soft combination: heartleaf skullcap and artemisia dotted by wayward larkspurs. 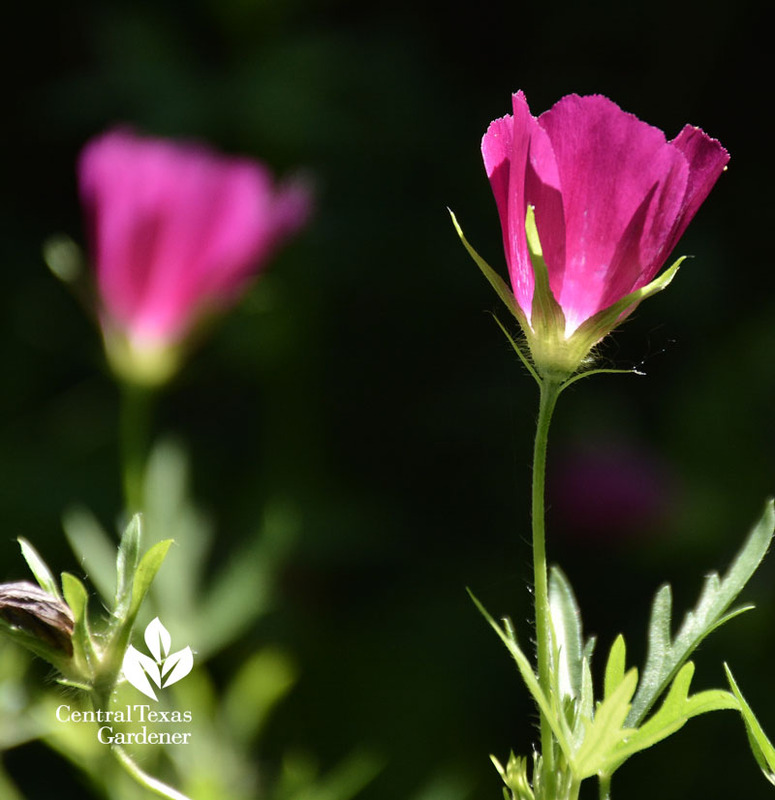 Soon the heartleaf goes underground until late fall and the larkspurs to seed. The voracious artemisia will cover the spot this summer. When heartleaf returns, it’ll be time to manicure artemisia again. Many wildflowers are setting seeds. When the seed heads are brown, collect, dry, and store in the house, not in the shed. 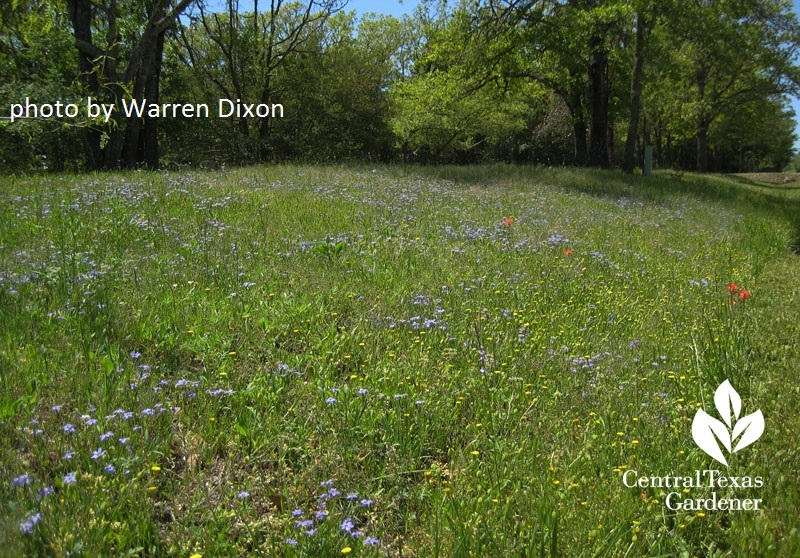 Our viewer picture goes to Warren Dixon in College Station, where he’s got a whole field of native Texas vervain about ready to re-populate. Now, here’s a testament to daylilies in part shade. This batch gets shade most of the day, but enough psycho light sun to brighten up that spot. 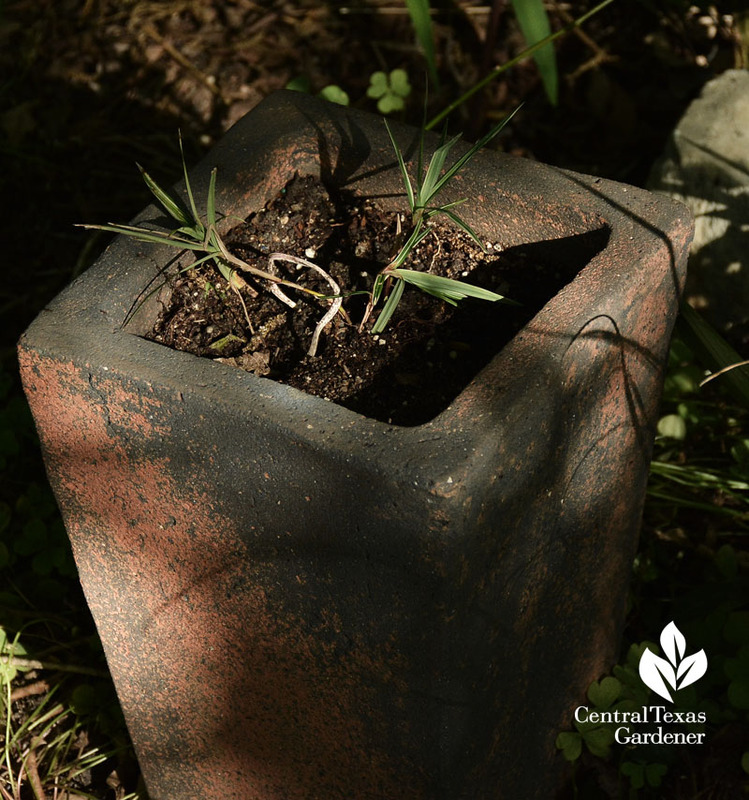 This Saturday, head out to the Austin Daylily Society’s always remarkable show and sale to pick up some of these drought-tough perennials. 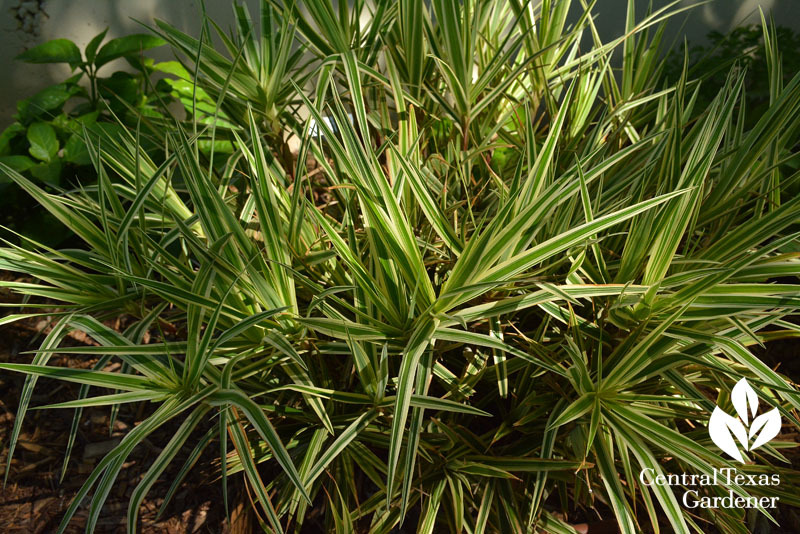 Plus, the plants they sell are tried & true varieties for us. 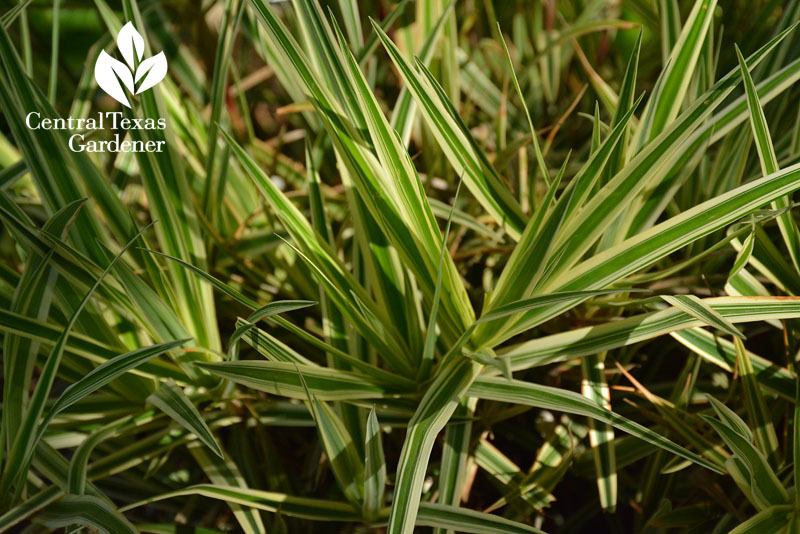 Evergreen Sparkler sedge (Carex phyllocephala) ‘Sparkler’ is really meant for shade, but handles psycho lighting just fine. I admire the one at the Travis County Extension demonstration gardens planted in bright shade against a wall, but it certainly sparkles things up under live oak trees, too. Find out why Daphne makes it her Plant of the Week. I’ve tried Sparkler sedge for years without much success, so I’m taking Daphne’s advice to renew compost around my current ones. Also, I think mine are getting TOO much shade. One is so miserable that I moved it to a container that gets more dappled light, to replace a frozen foxtail fern. Sparkler is quite cold hardy, so if this works, we’ll all be happy! One reason for some of my shade is the neighbor’s pecan trees. Richard Lopez asked us: “How long can we store pecans indoors? 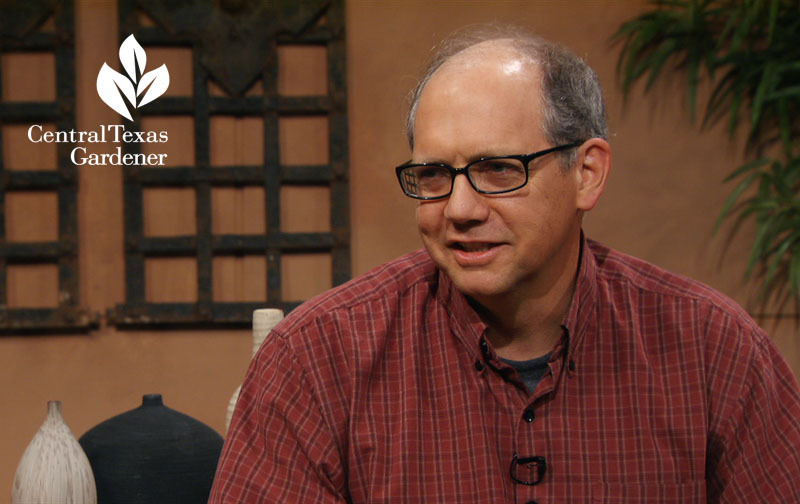 And when should we plant?” Get Daphne’s answer about why to plant in fall. 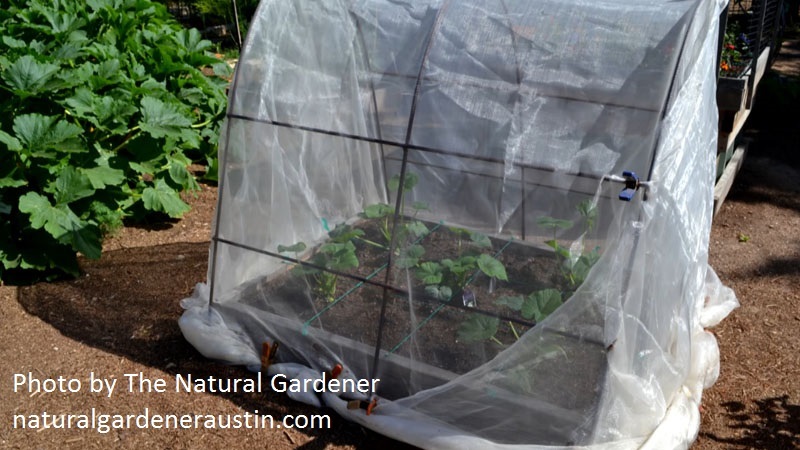 Here’s the latest find to fend off squash vine borer moths or other pests on your crops! 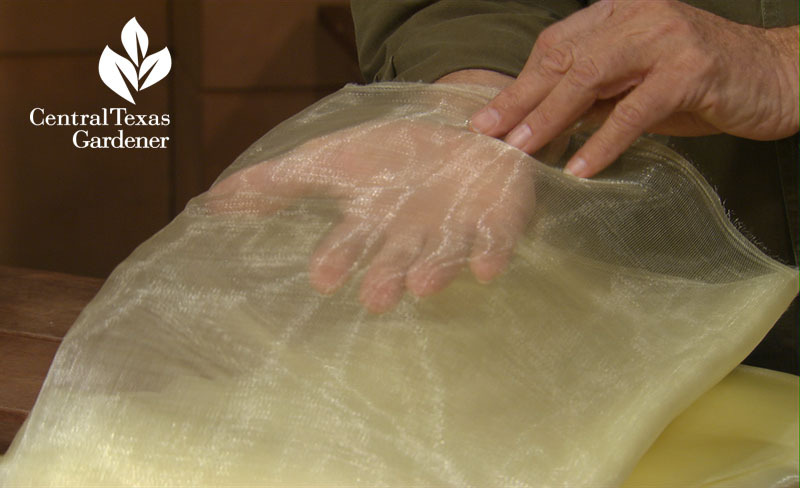 John Dromgoole shows how to protect with Micromesh, this one by Haxnick’s. 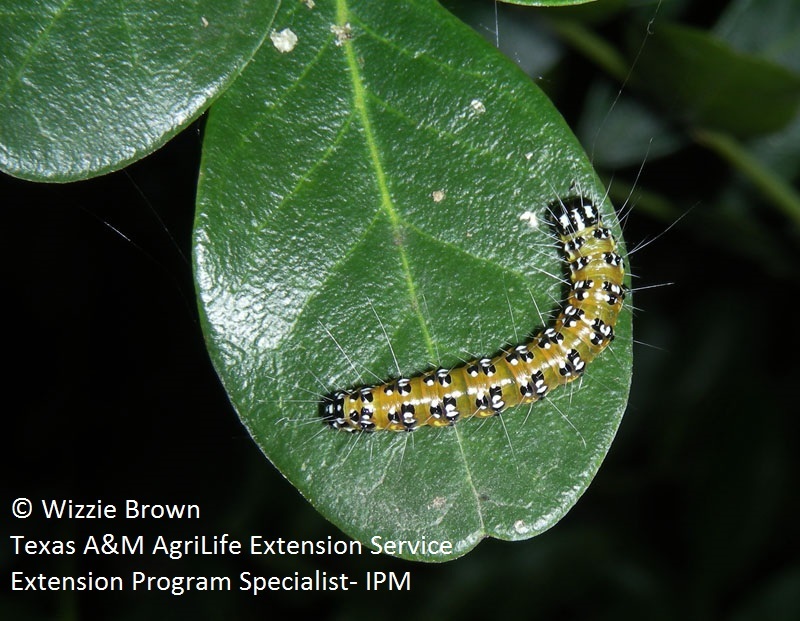 He also cautions about using Bt unless you target a specific caterpillar, like cutworms in the tomato bed or Genista caterpillar explosions on mountain laurels, where they can wipe out a young tree in no time. On many plants, Bt just kills our future butterflies and pollinating moths. 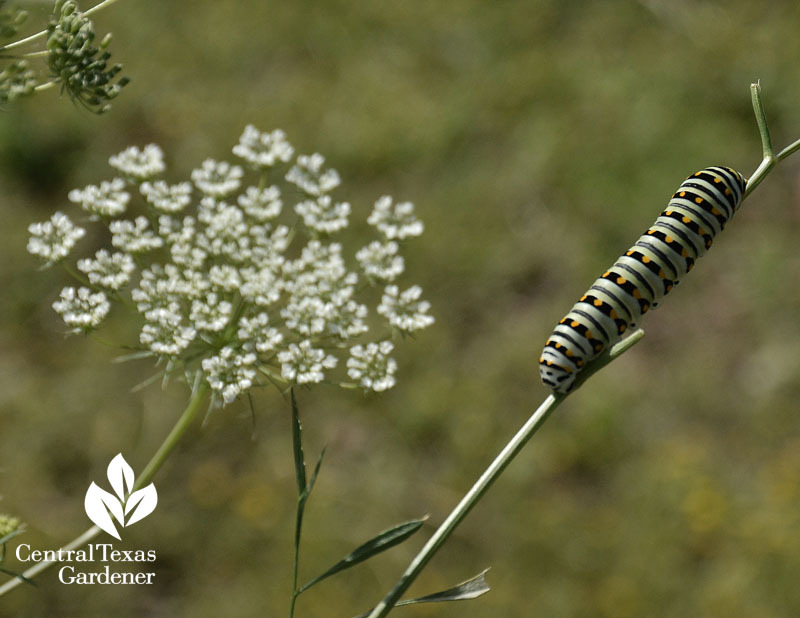 Parsley and dill are heading to seed-land, anyway, so leave the Swallowtail butterfly caterpillars alone. Right now, you might be spotting creatures like this. 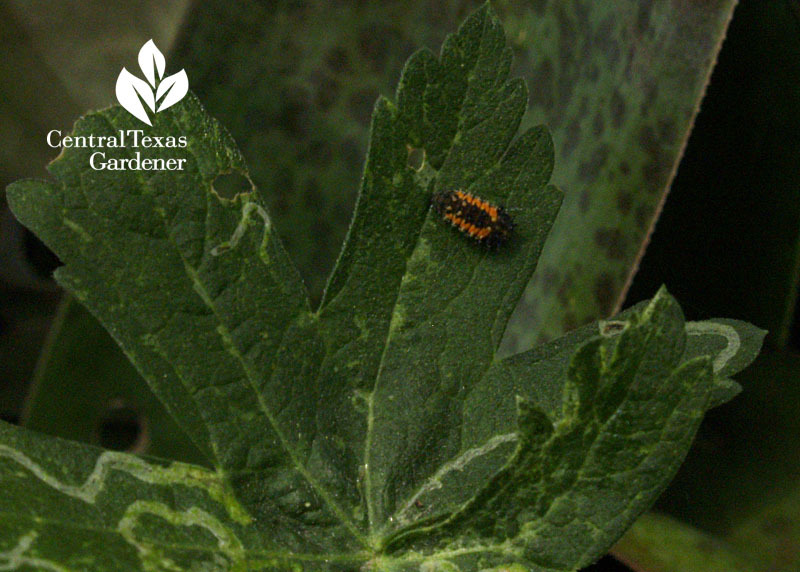 That’s the larva of one your best friends, ladybug, that cleans up those aphids for you. Lady bugs are actually beetles. This week, entomologist Mike Quinn joins Tom to meet some of the other beetles on tour working hard for us in our gardens. I first met Mike through the Austin Butterfly Forum. 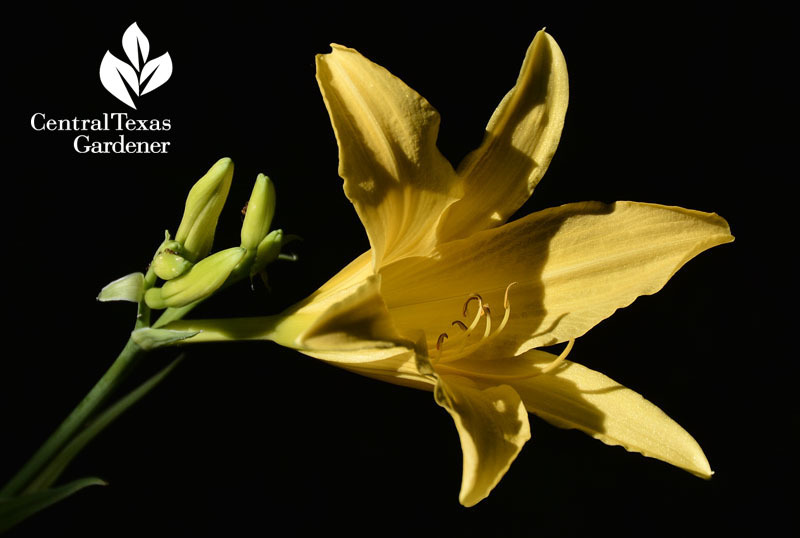 He also curates Texas Entomology, which includes fabulous pictures of various insects, info about them, and links to insect resources around the country. He’s a top contributor to BugGuide, another go-to source for insect IDs. 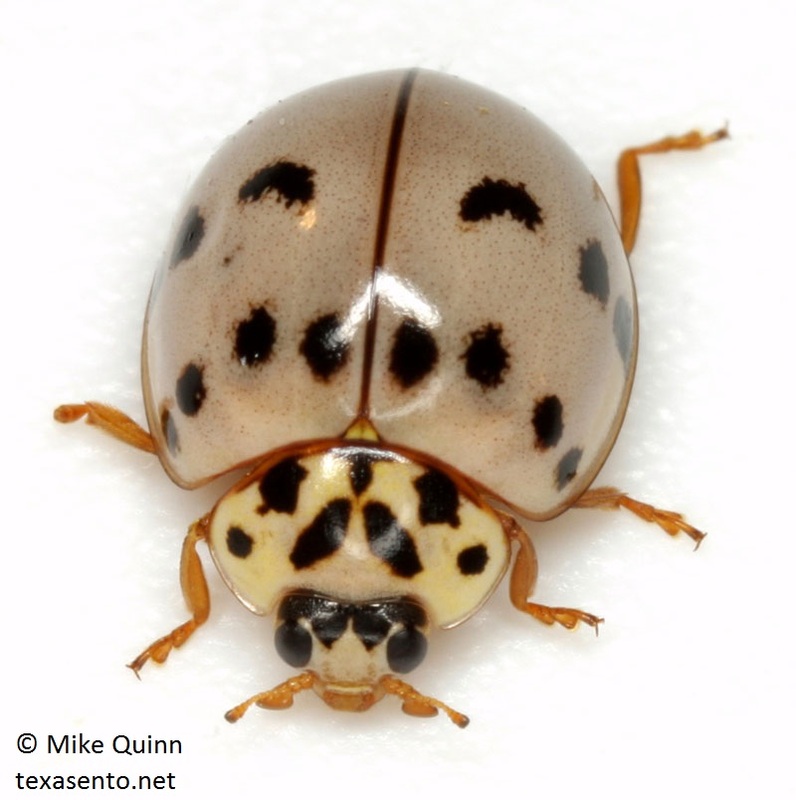 There are many lady beetles out there, including Asian pest (Harmonia axyridis), that invades our homes. On the other hand, the Ashy Gray is a beneficial friend. 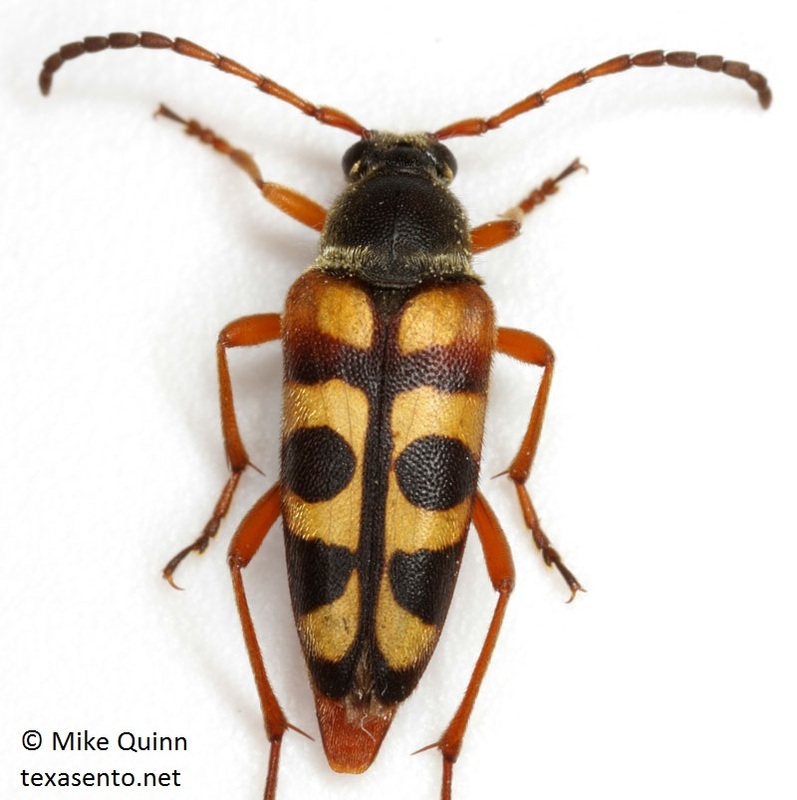 You’ll love Mike’s childhood story about Notch-Tipped Flower Longhorn beetles! In the larval stage, they mostly bore into dead wood to promote decomposition. Then, those tunnels become nesting sites for bees. As adults, they are pollinators. On tour at Natural Bridge Caverns, see one of the best reasons to “go clean” on top of the ground.